One of 2017’s most anticipated music events, UNITE with Tomorrowland is expanding to Taiwan and South Korea! 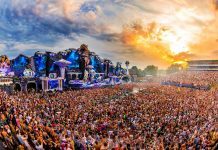 UNITE with Tomorrowland is a “mirror festival” held simultaneously in different locations around the world, whereto the performances of superstar DJs at Tomorrowland Belgium are live-streamed for EDM fans. Like the past two years, Tomorrowland will once again create magical and immersive experience for ravers, giving them the chance to experience Tomorrowland first-hand whilst connecting them with like-minded individuals around the world through the universal language of music. 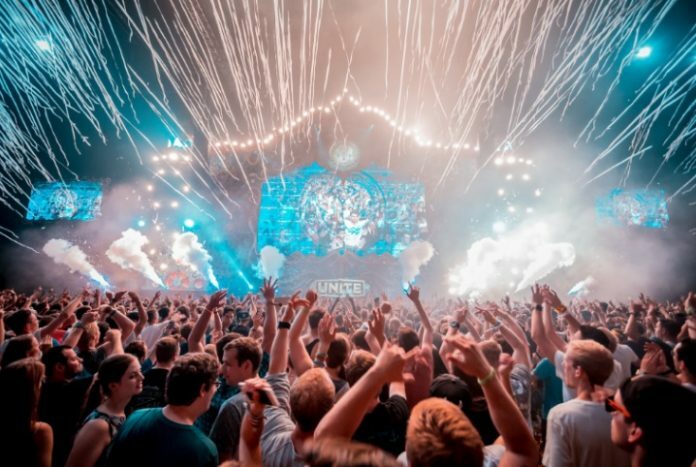 UNITE with Tomorrowland parties in Asia will happen on Saturday, July 29 at Kaohsiung’s E-DA World Theme Park and Incheon’s Munhak Stadium, from dusk till dawn. 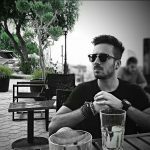 Revellers will not only witness the sets of giant Main Stage performers but also get down to the live beats of local and international UNITE heavy-hitters recruited to be unique to each city before the beaming goes live. And of course, there’ll be fireworks. 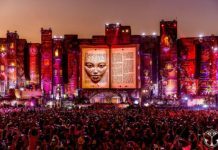 In 2017, Tomorrowland is taking place across two weekends (July 21-23 and July 28-30) in the provincial recreational domain of De Schorre in Boom, Belgium. 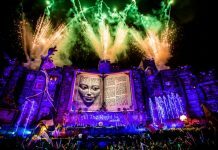 This year the festival’s spirit of unity is further reiterated by the theme “Amicorum Spectaculum” which literally means the gathering of friends. Pre-registration for the early bird ticket sale will be at Tomorrowland’s website, starting from April 5, 12pm to April 9, 12pm (GMT+8). 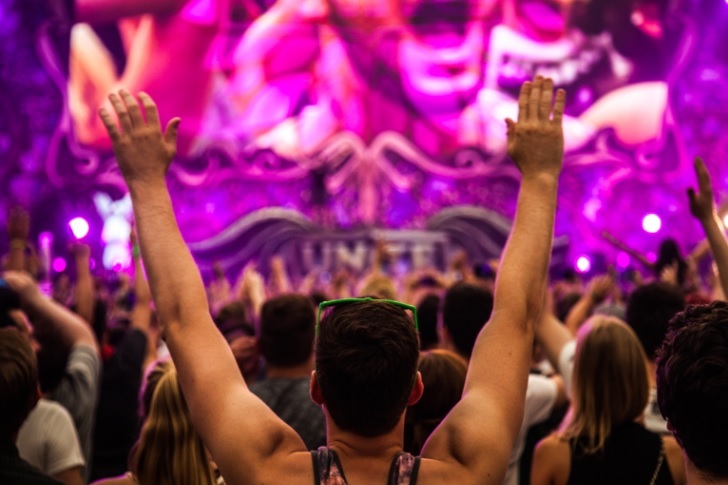 Visit UNITE with Tomorrowland’s Facebook page for more on UNITE events around the world. Watch UNITE with Tomorrowland’s 2017 Official Trailer below.